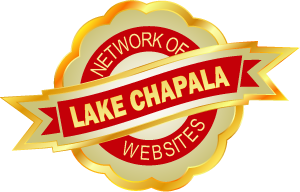 Back You are here: Home News News Lake Chapala What ever happened to CSI? A recent rash of home burglaries has got many expatriate residents wondering about the current status of the grassroots Community Safety Initiative, better known as CSI Chapala. Attrition in the ranks and the October 1 change of administration at city hall has put the group’s activity into limbo, according the remaining steering committee members Linda Fossi and Aurora Michel.